Open-source software has become ubiquitous, used by the vast majority of enterprises throughout the world. It has created an equally vast ecosystem along the way, to the benefit of buyers and sellers of technology. It’s no secret that open-source software has made enormous strides in recent years. We can trace this to the success of Red Hat, which took the open-source Linux operating system and made a business out of customizing it and supporting it. 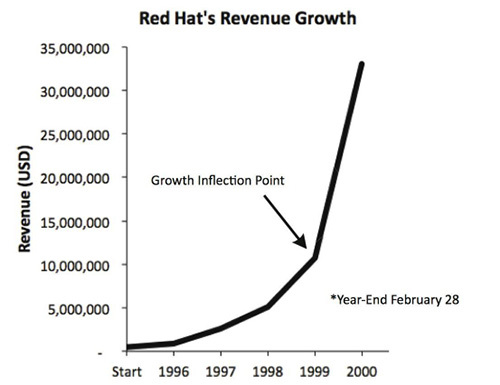 Red Hat’s revenues were about $6 million in 1998, then grew to $37 million two years later. The hockey stick continued to get a much longer handle, as revenues passed $1 billion in 2012 and currently sit at about $2 billion annually. The company now has around 10,000 employees. Red Hat made the idea of creating a profitable open-source company became legitimate, as well as the idea of using open-source software as a serious enterprise IT component. The old admonition to distinguish between “free beer and free speech” when discussing open source as companies learned they could buy plenty of beer by following free-speech open-source principles. Today, Red Hat is involved in one of the most exciting collaborations in the open-source world, the Open Service Broker API. This new initiative received emphatic support in December 2016 from the Cloud Foundry Foundation. It enables interoperability of services across several platforms, including Cloud Foundry, Red Hat OpenShift, and Kubernetes. It is yet another example of how the companies that were competing hard are now building the same open-source project, driving a win-win situation. Hats off to the collaboration! Along the way, open-source software has become ubiquitous. The research in 2016 from cloud-computing provider Rackspace showed 85% of enterprise IT respondents affirming the use of open-source software in a recent project. 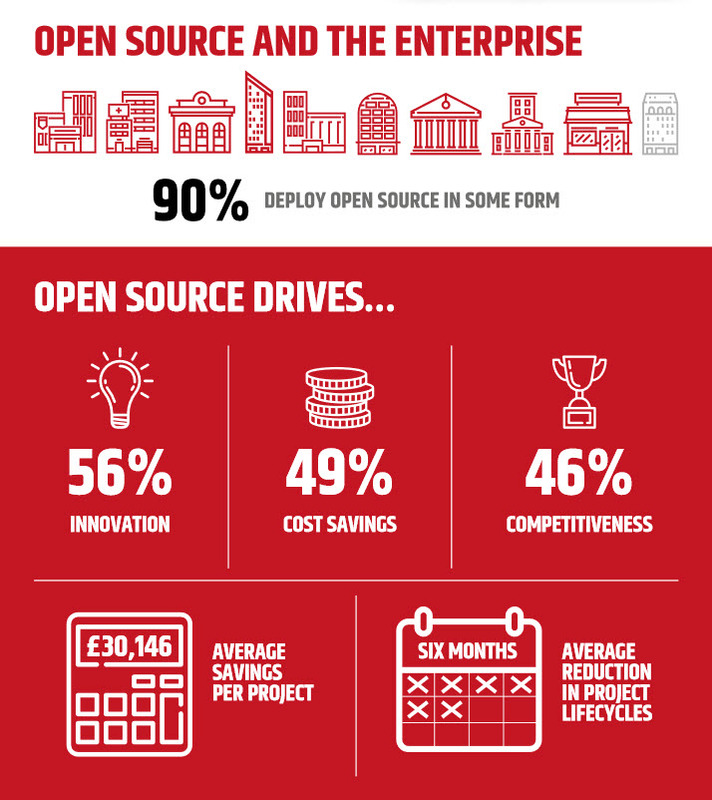 A survey from CNET says 98% of enterprises are using open source. So, open source has evolved from the days of Microsoft labeling it “an intellectual property destroyer” to a trusted meta-brand in enterprise IT. Today, in fact, a new generation of Microsoft leadership is expecting its Linux-based Azure platform (with its open-sourced SDKs) to deliver significant new growth to the company and its customers. Meanwhile, IBM and HPE also have high expectations of their Cloud Foundry distributions: IBM Bluemix and HPE Helion. The stakes are high: Cloud Foundry was launched with a goal to become “an industry open standard for PaaS.” The new Leviathan, Dell EMC, has Cloud Foundry inventor VMware and Cloud Foundry spinoff Pivotal safely tucked into its folds. The Apache Software Foundation maintains open-source’s FOSS tradition through its strict licensing and active community board. 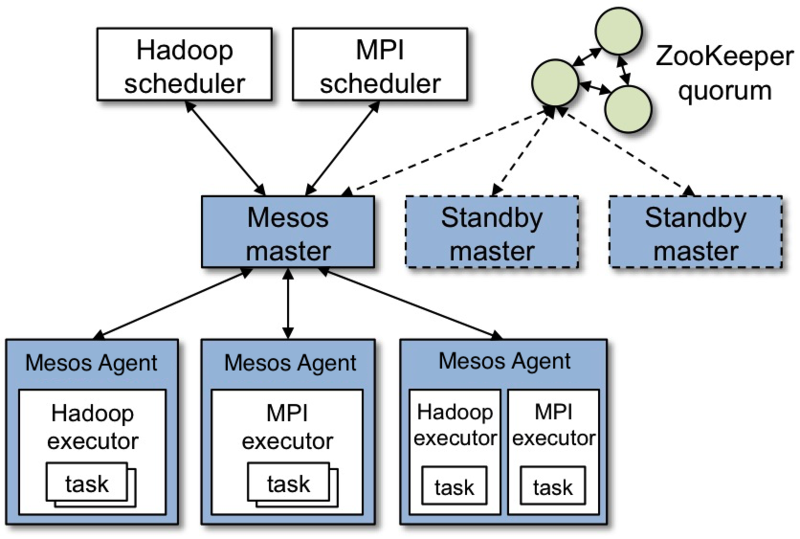 Apache currently has more than 180 projects, including well-known names such as CloudStack, Hadoop, Cassandra, Groovy, Kafka, Mesos, Maven, and Tomcat. We at Altoros are also committed to open source. The company is one of more than 60+ members of the Cloud Foundry Foundation and ecosystem. Altoros works with members of the Global 2000 with a focus on digital transformation. 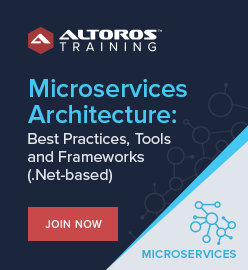 The key technologies Altoros employs for its customers are all open-sourced: Cloud Foundry, OpenStack, Hyperledger (which has come primarily out of IBM), TensorFlow (which has come out of Google), and many others. This open-source ecosystem for all providers and developers who take advantage of it extends in all directions of the stack and deployments. Start with the Linux operating system, then don’t forget Docker containers, the Redis and several NoSQL databases, Puppet and Chef configuration management, the Spring platform, and many programming and scripting languages. It’s free speech, not free beer, and free speech is a powerful thing. Open source can be envisioned as a vast toolbox of options at every stage of a migration or new project. Its tools allow technology providers and their customers to add functionality and tweak the code. Membership organizations oversee their evolving software technologies, updating, and augmenting releases through various forms of democratic collaboration. If you sit on technical committees or attend community and foundation conference calls and meetings, you know that this can be a tedious, plodding process. Community development fosters innovation. Although there’s a need to avoid a “too many cooks” situation, the reality is that many minds are better than one when developing software. Linux serves as a prime example. Originally the brainchild of one person, Finland’s Linus Torvalds, the operating system is now in the hands of thousands upon thousands of developers throughout the world. Security and support options increase. There are numerous opportunities for companies to step up, offer security and support options for any particular open-source technology, and build a business around their services. The benefit to users is a wider choice of options. Open architecture prevents single-vendor lock-in. This is a biggie, the original driver of the open-source movement. Big companies that were once the enemy are now among the leading proponents of open source in the world. Open, competitive markets benefit buyers. A consequence of choice and the aversion to vendor lock-in. 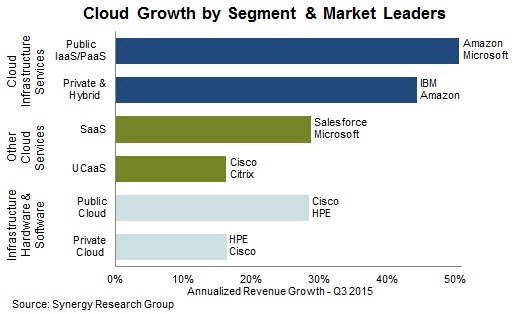 Open standards enable market hypergrowth. This one may not seem intuitive, but we can look at Cloud Foundry as an example. Once a technology catches the wave, demand for it can spike in the hockey-stick fashion experienced by Red Hat in its earlier days. These days, hypergrowth can be global, and open-source communities are better equipped, with their large number of members, than single companies to respond to dizzying spikes in the adoption of a particular technology. 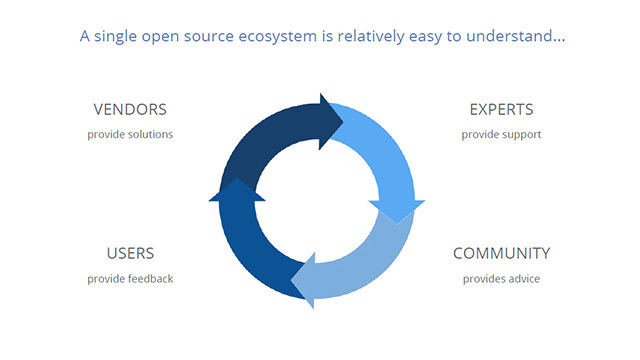 How open is open source? On a related note, I’ve been following those specific principles while researching “measures of openness” within the open-source technology world. The research examines whether particular technologies are available in a pure open-source form, whether they are supported by a foundation, how large a foundation and community are, and how active and diverse the community is. The research will eventually pay off in an open-source ranking system and guide to be used by providers and buyers when evaluating open-source options. Software categories include operating systems, virtualization, containers, platforms and infrastructure, monitoring and analytics, and several software-defined categories. We’re looking at hardware as well as software. Chips, boards, systems, and designs are all under purview. This aspect of the research is inspired by the Facebook-led Open Compute Project, which grew from a practical need for the company to optimize the cost and performance of the massive infrastructure it needs to serve more than a billion people. As with most (perhaps all) large projects, this work’s completion has taken some time, with the first definitive results scheduled for the end of this year. Open-source technology can now be said to be ubiquitous, in my opinion, as its mindset pervades technology developers and buyers alike. This seems unlikely to change, even as all companies balance the impulse to dominate their markets while working in a collaborative way that, in the end, benefits buyers by offering choice and benefits sellers by offering larger overall markets.